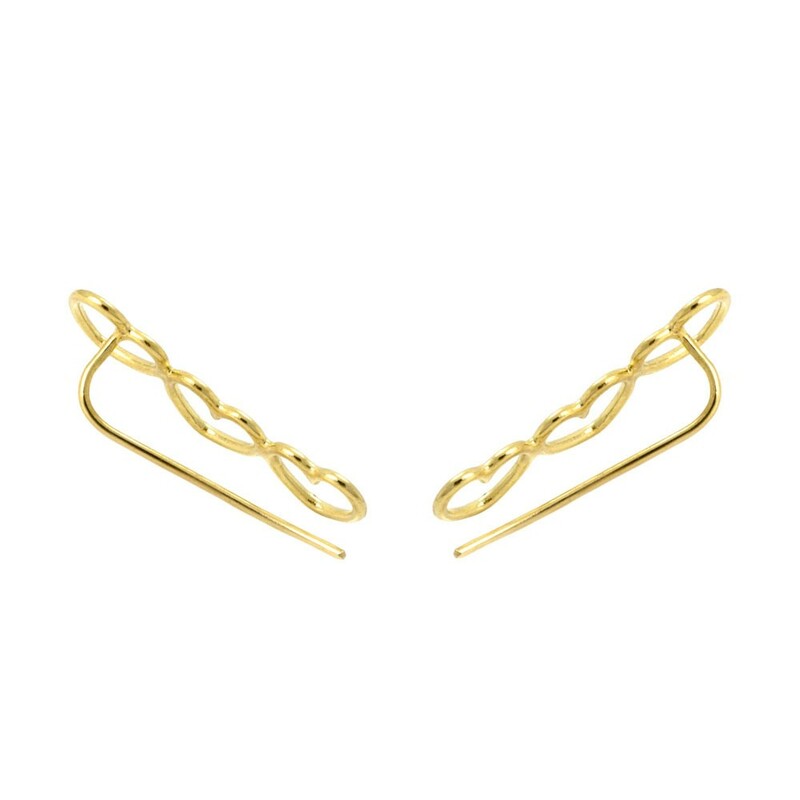 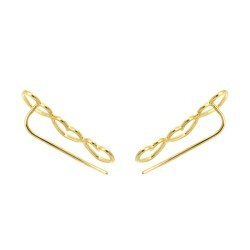 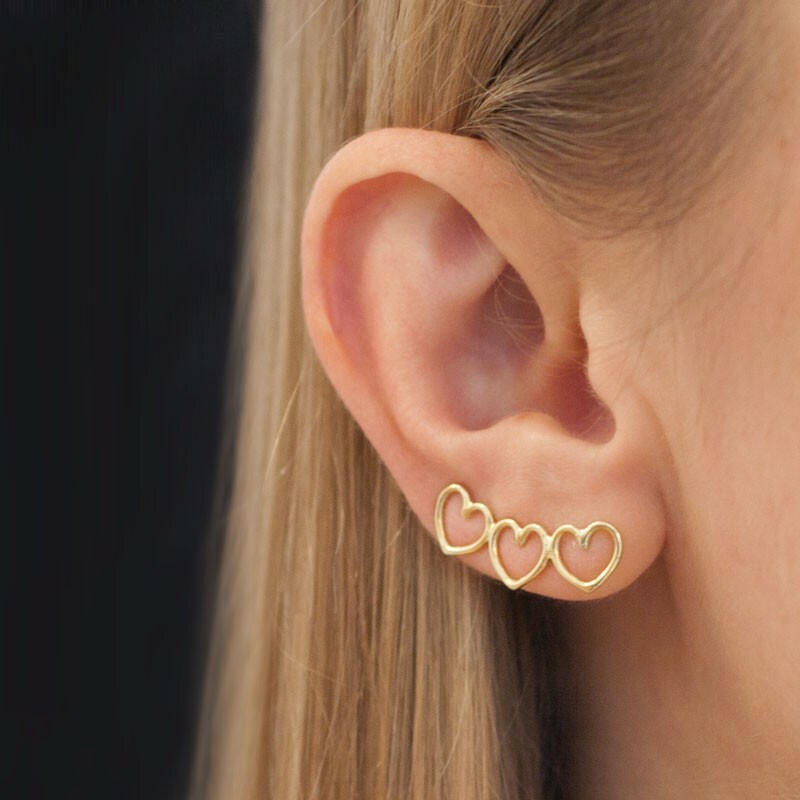 Climber earrings are a super cool trend that's here to stay. 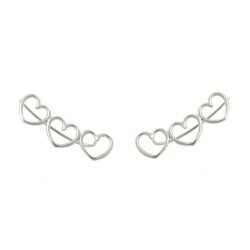 Adorn just one ear with this multi heart beauty for a look of on-trend luxe, or wear two climbers for maximum impact. 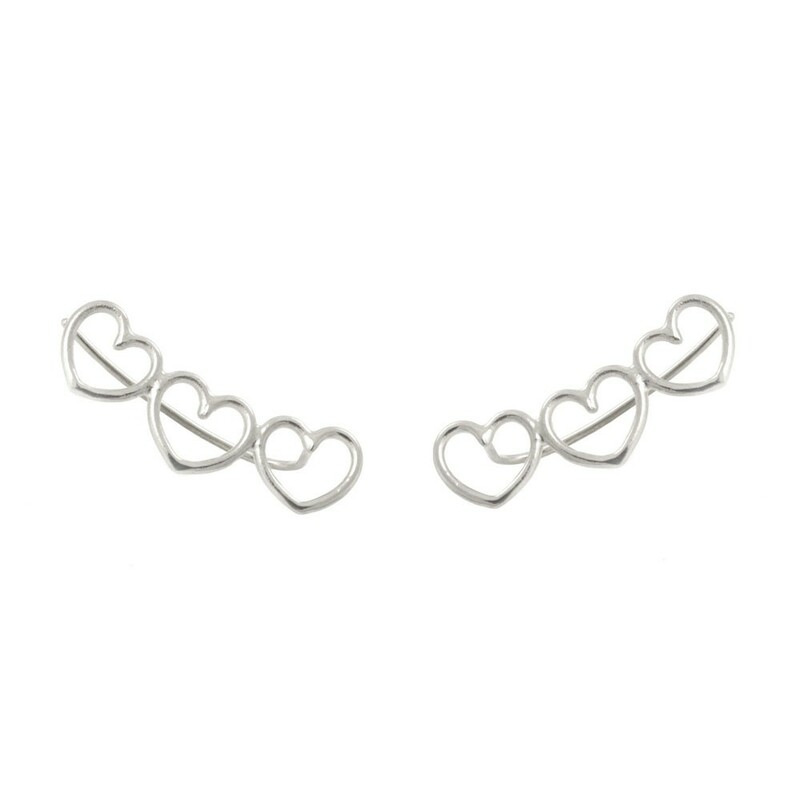 Climbers can be bought individually or as a pair - to purchase a pair, please add both a left ear climber & a right ear climber to your shopping bag.